Are you ready to book out your client roster and attract more than enough leads to sustain your online business? 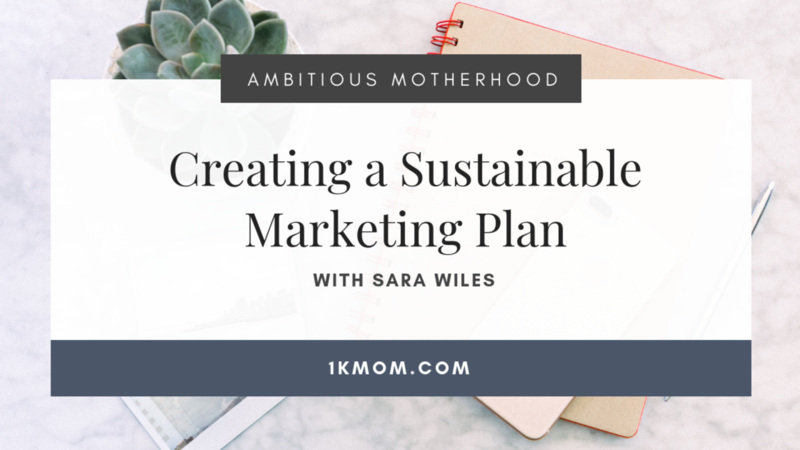 In today’s episode, Sara Wiles, the go to Online Business Mentor, shares with us how to create a sustainable marketing plan and what she did to book out her client rosters. Whether you are a seasoned online business owner or brand new to this space, this episode will give you some inspiration and nuggets on your journey! 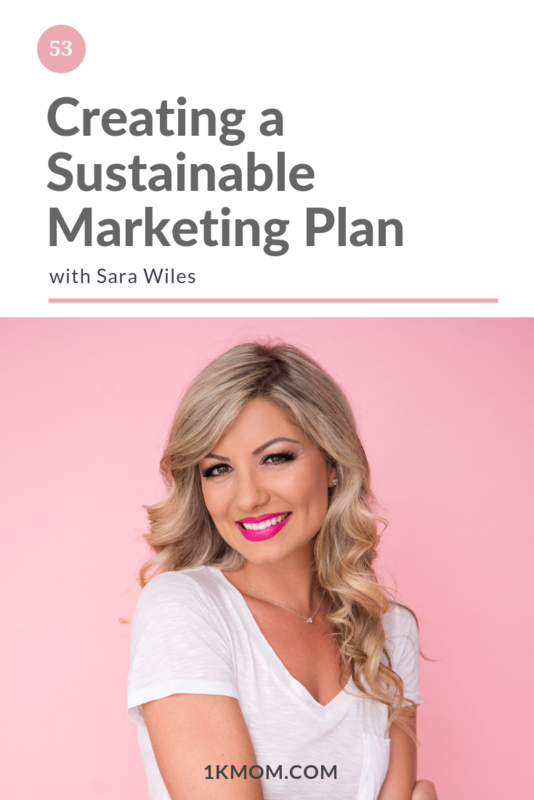 Sara Wiles is an Online Business Mentor for done-for-you service providers starting and scaling businesses. She is also the co-founder of The Happy Thoughts Show. She spent 8 years traveling the US producing high-end corporate + celebrity events before becoming an entrepreneur. After just 4 weeks of starting her business, she filled her roster, replaced her 9 to 5 income and brought on a team. Sara is also a mother, champagne enthusiast and four-letter word addict.